Contrary to popular belief, creativity is not possessed exclusively by those who were born with it. Like any other skill, such as communication or leadership, creativity can actually be learned, developed and enhanced. The act of nurturing creativity itself can be compared to any other hobby that you do in that you first study it, then practice it and finally master it. We’ve put together 4 easy learning step toward creativity that will also help you be productive at the same time. Take up a new hobby or something to study. This allows you to entertain new thoughts and ideas which is a good mental exercise. 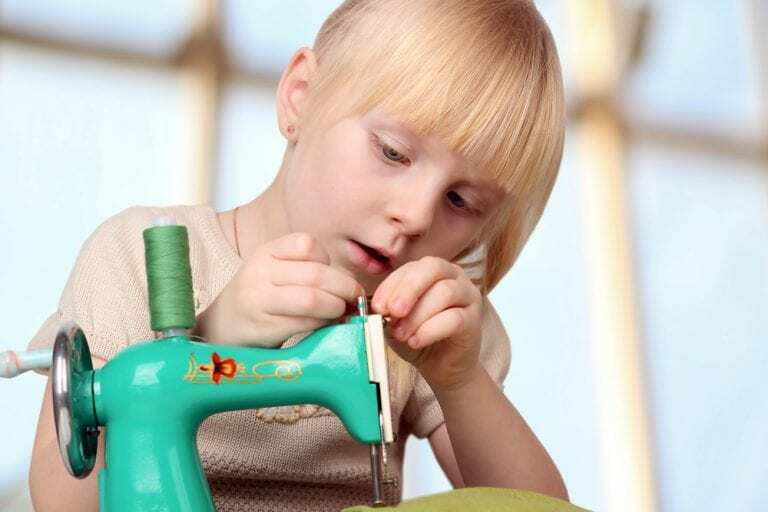 Take sewing, for example, you can start by learning different types of stitches and when they are most applicable to use. Once you get started, you’ll find yourself exploring more and moving forward to other related topics like fabric types. 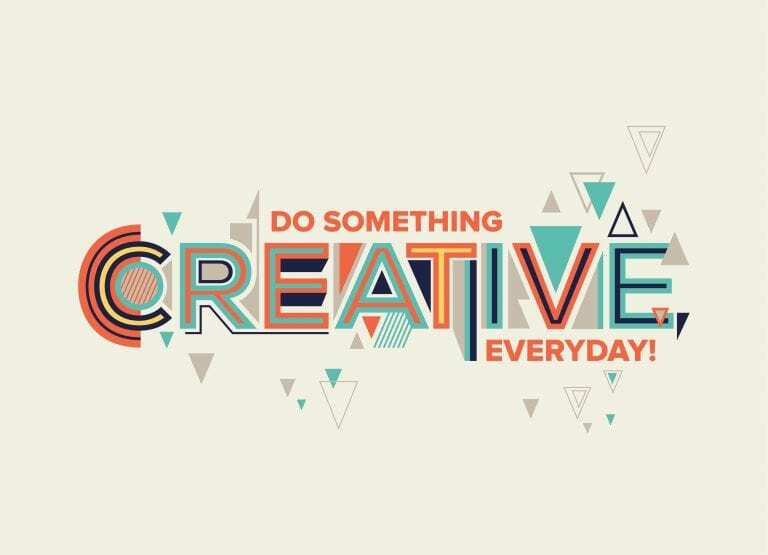 As mentioned above, being creative is all about learning something new and growing a reservoir of new ideas. Letting your mind wander is another big step towards being creative. It’ll let you think out of the box away from what’s ordinary and conventional to things that are new, fun and exciting. 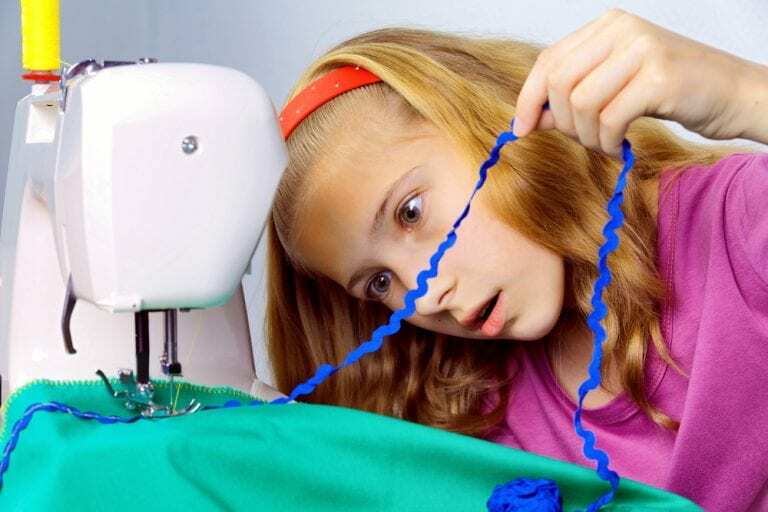 Just like in dressmaking, all new and unique designs or clothing styles begin with one’s willingness to let your imagination flow. Even though acquiring new ideas and developing your imagination is already a big step forward, you shouldn’t just stop there. Try transforming what you’ve imagined into reality. It’s cliche, but practice really does get you closer to perfecting your craft. By doing what you’re thinking, you’ll find out if it’ll work the way you’ve imagined it. If it works the first time, that’s good. If it doesn’t work, that is good too. Really. Why? Because that moment when your idea fails is the same moment that you get the chance to take another step up at being creative. You’ll start asking yourself, what went wrong? What exactly was the problem? Hmmm, maybe I didn’t cut the pattern right, maybe cutting it another way will give me the shape I want. Maybe that isn’t the most appropriate fabric to use or is the color combination off? Along with these questions will eventually come answers and before you know it, you are on the path towards your goal. And you may have discovered new styles and ideas of your own along the way! Yes, you read it right. Repeat. So your project was a success. You’ve learned several effective means to get your desired outcome. Why stop there? Move on and continue to build new paths to creativity. You don’t have to go too far if you don’t want to. Say you’ve already sewn your way to being more creative, why not move to quilting this time or embroidery? Just follow the same steps and you won’t go wrong. Remember: Learn. Imagine. Experiment. Repeat.